Oct 22nd 2006 Eric Young def. 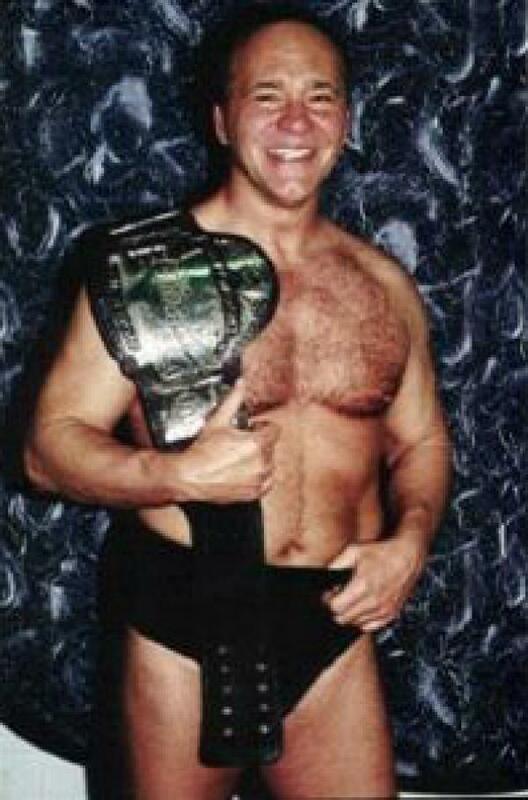 (pin) Larry Zbyszko "Loser Gets Fired"
Apr 28th 1986 Nick Bockwinkel def. Larry Zbyszko "Texas Death"